The Flash is a TV show on the CW, based off of the DC Comic titled "The Flash". The next "The Flash" episode airs on Tuesday, March 17. Are you excited? It airs at 8/7 central. 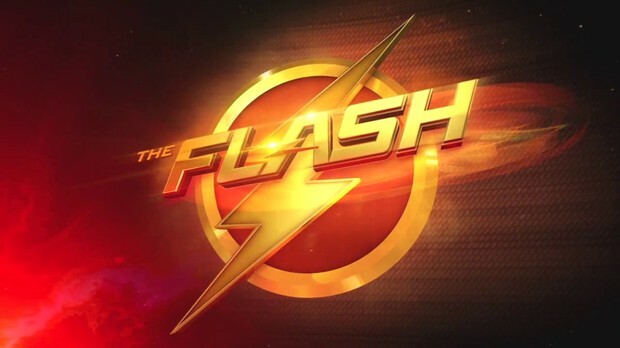 Want to Learn More About "The Flash"? Click here.